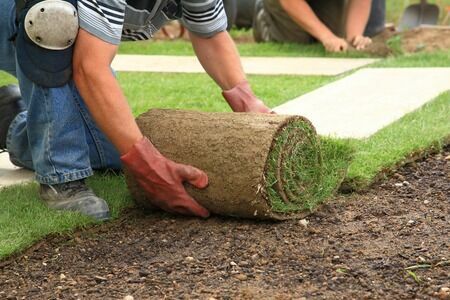 Are you in the market for lawn and garden improvements, services, and products? Welcome to A One Stop Garden Shop! We are proud to offer a wide array of solutions to suit almost any garden and lawn need out there. 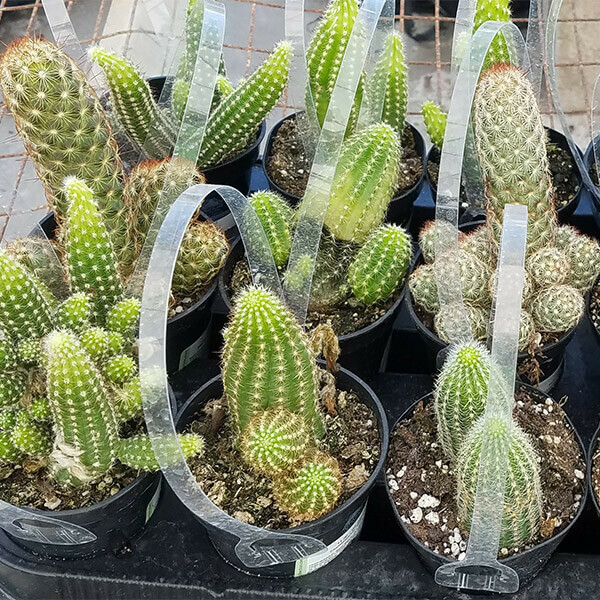 As a retail and wholesale garden center, we accept only the very best providers to ensure that our clients receive quality items that are worth the money invested in them. Are you interested in learning more about A One Stop Garden Shop? Keep on reading for more information about our background, our products, and our services. As you might imagine with a name like A One Stop Garden Shop, we offer a wide array of products to suit all of your gardening needs. 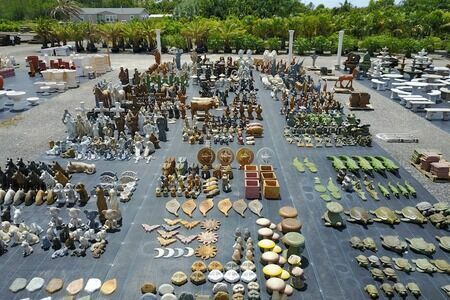 That includes offering an incredible number of lawn and garden improvement, development, and enhancement items. 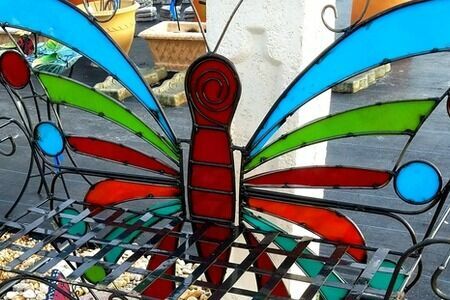 From decorating your garden to improving its health and appearance, A One Stop Garden Shop has everything you need. We’d like to emphasize both the variety of our products as well as their quality. When you buy from us, you’re investing in well-crafted items that won’t break or die the second you get them home. 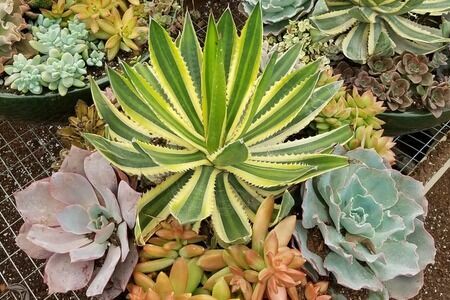 Our flowering plants, trees, cactus, and succulents are among the nicest around, too, and we’re sure that if you give them a try, you will absolutely love the result. 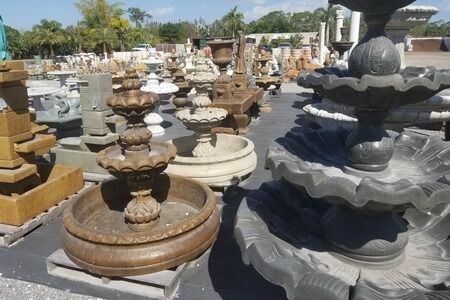 From beautiful metal art to a number of different colors and kinds of mulch and statuary items, A One Stop Garden Shop is designed with you in mind. We’ve done our very best to bring high quality items here for you to enjoy for years to come. 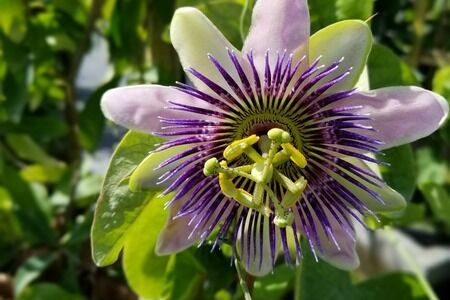 Click on the links above to read more about our products and how they can help you build the garden of your dreams in no time! 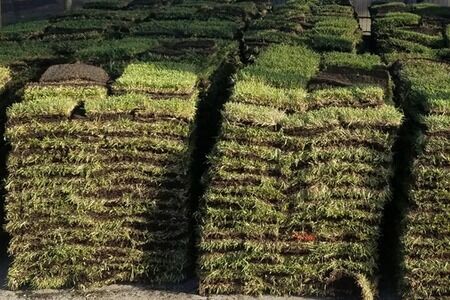 We offer some truly beautiful options for your lawn and garden, and we’re happy to do so. We realize, however, that gardening supplies tend to be heavy! That’s especially true if you are buying them in bulk. Big bags of decorative rocks can weigh a surprising amount, and it’s possible that you don’t have the time, ability, or desire to come load them yourself. That’s okay! We offer a delivery service. We’re happy to meet you with your order and help unload! We also offer a pick up service for your convenience. That means that you can place an order and drive up to have it all collected and ready to go. You don’t have to wander through our store looking for the right items and taking valuable time out of your day – let us do that for you! In today’s retail world, it almost seems like every business is part of a chain. That’s true in almost every sector, too, from food to retail. For some, this is just a “sign of the times” and is no reason to worry. For others, the loss of more personal “mom and pop” shops is a rather tragic occurrence. Well, when you shop at A One Stop Garden Shop, you can rest assured that you are investing directly into your local community and economy! You already know that we offer a variety of comprehensive garden and lawn solutions to our customers for a great price, but what you might not be aware of is that we are a locally owned and operated business. We have been based in Palm Beach County, Florida, since 2010 and have been happy to provide consistent service to our customers for the past eight years. In fact, we’re proud to have established our business and actually grown over the years. We now occupy 17 acres of land (and have no intentions of stopping)! When you purchase from us instead of a big box store, you reap a number of advantages. 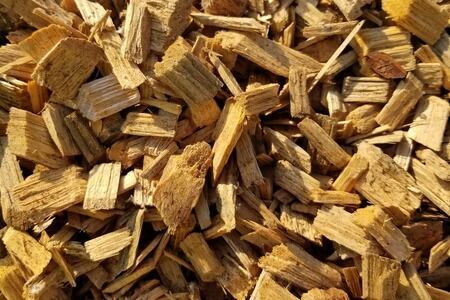 First of all, we offer the very best quality items – and because the same people run the business and take care of the stock, we tend to run our quality control fairly well. That’s a level of personal touch and care that simply isn’t possible in a big store that sells everything from socks to crock pots to sod. We’re also proud to provide our clients with service that is tailored specifically to their needs. When you come into our shop, we listen to what you have to say and provide solutions that are specifically for you. We don’t have any customer service quotas to meet, either, which means that we’ll spend as much time with as needed to ensure that you are completely satisfied with your experience. Finally, making the decision to purchase from a local, family owned and operated store, it does wonders for the local economy. We support our community through thick and thin, and we’re happy to be a fixture of the area. 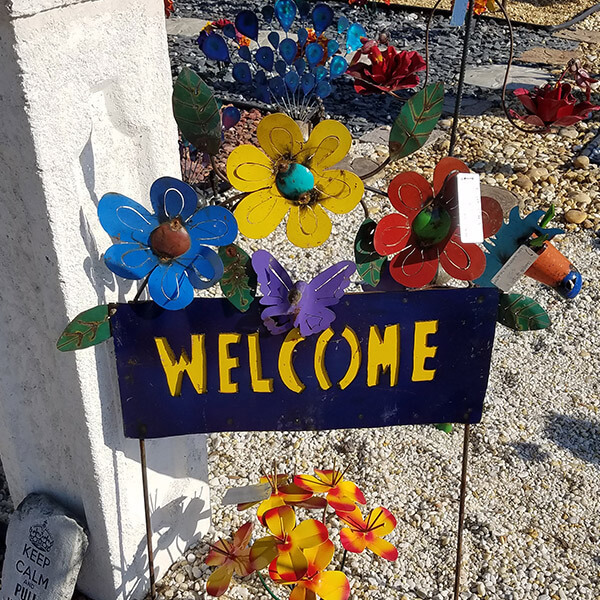 You aren’t just investing in a new flowering pot or piece of breathtaking metal art for your garden when you shop at A One Stop Garden Shop, in other words – you’re investing in the local community, and we’re grateful for your business. We’d like to take just a bit more of your time to talk about FNGLA. 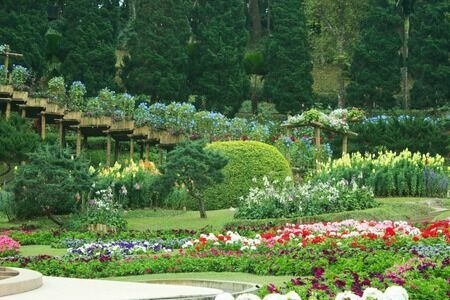 FNGLA is the nation’s oldest and biggest state landscape and nursery association. 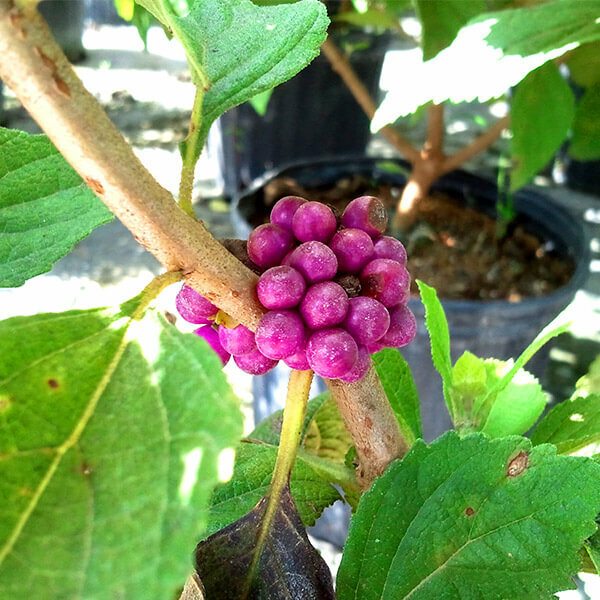 They work hard to represent the thriving environmental horticulture industry in Florida and allow the entirety of the state to reap the benefits. FNGLA was responsible for employing 232,000 in 2015 alone! We go into the above so that you understand how proud we are to announce that our very own David Adams was actually the FNGLA Palm Beach Chapter President in 2015-2016! That means that he continues to works tirelessly to help represent growers and nurseries in Florida according to FNGLA’s guidelines and is always hoping to make a positive impact upon the local environment. 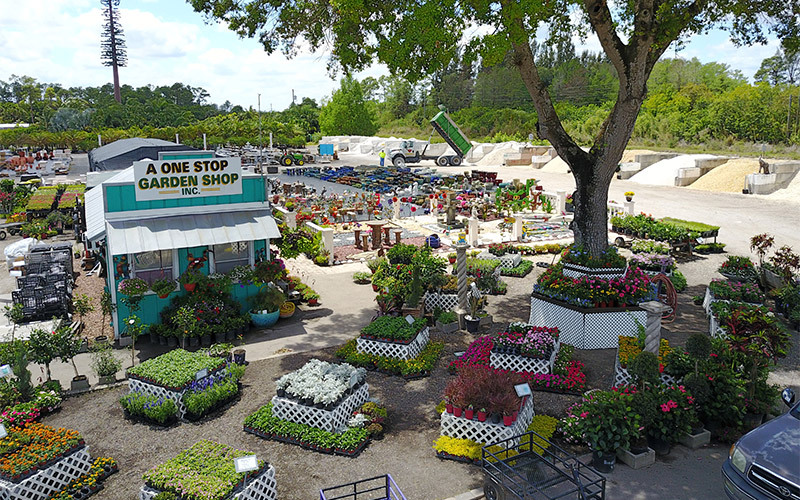 A One Stop Garden Shop is also a FNGLA member as well as a Fresh from Florida partner! We work hard to provide excellent service and excellent products, and we’re happy to be a part of these great organizations.